Boost AirSea shipping with ShipHawk’s Smart TMS™. ShipHawk brings AirSea automation, data and analytics to supply chains with TMS 2.0™ technology. Empower operations, sales, marketing and customer service teams with powerful, automated AirSea shipping software. 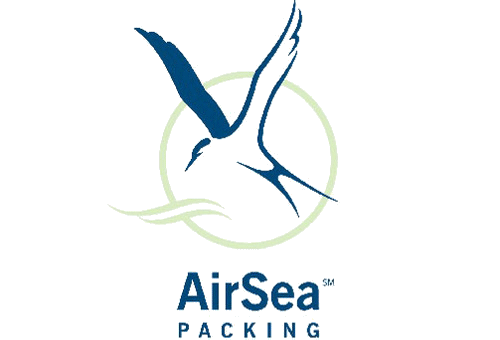 AirSea Packing Group Ltd are an elite moving, packing, shipping, storage, transportation company specialising in handling high value art, design furniture, antiques, fragile items and all other irreplaceable items throughout the UK, Europe, USA and Worldwide. ShipHawk’s AirSea Smart Shipping Software™ saves time and money with every shipment processed. Connect AirSea with your WMS, ERP or eCommerce platform. Fully automate your relationship with all your AirSea shipments. Get AirSea data in real time.